As debate heats up over the new Common Core standards for American schools, a timely new study looks back at the impact of the last attempt to improve the education system: No Child Left Behind. When that act was implemented in 2002, some scholars feared its emphasis on test scores—particularly in the areas of math and reading—would narrow students’ focus and discourage enrollment in elective classes, especially music. After all, who has time for piano lessons when there is another math quiz in the morning? 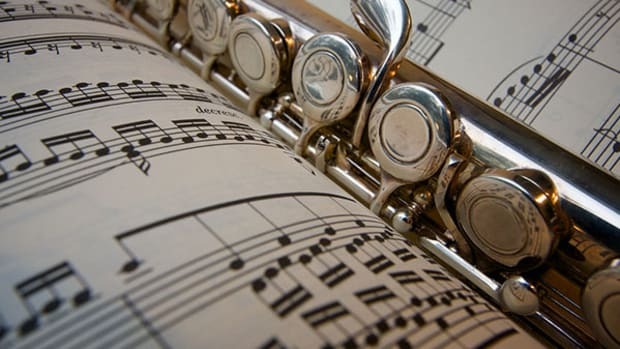 Writing in the Journal of Research in Music education, University of Maryland researcher Kenneth Elpus reports those fears turned out to be overstated. “NCLB may have had no discernible effect on overall enrollment rates in music,” he writes. 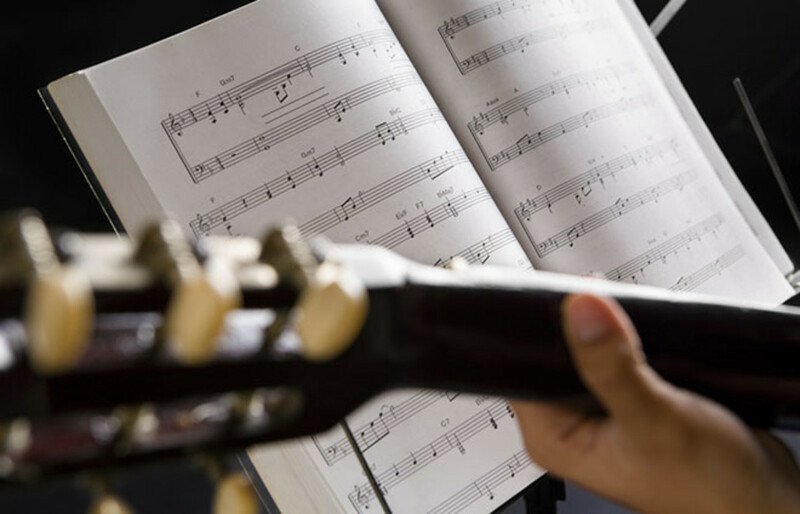 "It should be heartening for most music teachers to learn that a core group of just over one-third of all U.S. high schools students, for nearly 30 years, has consistently chosen to enroll in a music class." 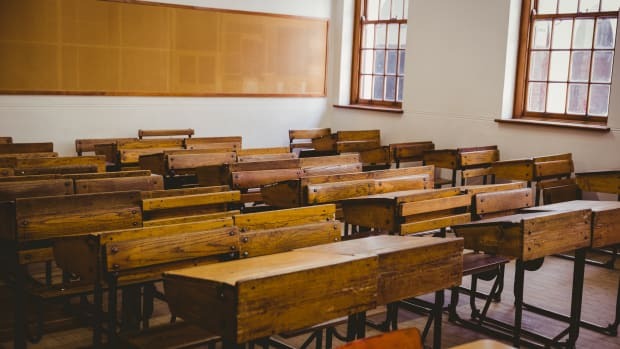 Specifically, Elpus found the percentage of students enrolling in at least one high school music class went down among three groups: Hispanics, students with Individualized Education Plans, and English Language Learner students (who enter school knowing virtually no English). How the new Common Core standards impact those figures remains to be seen. But for those of us convinced that the creativity and teamwork kids learn in music class is a vital part of their education, it’s good to know these courses continue to attract students in big numbers. 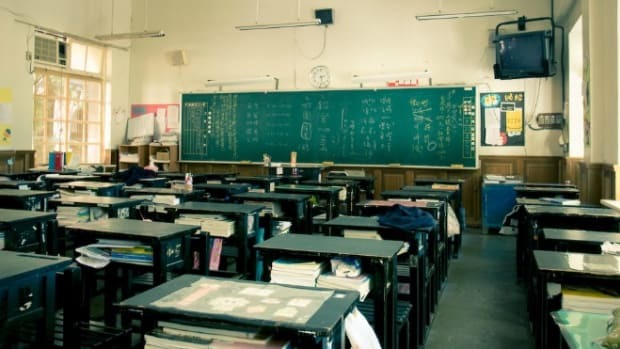 What Will Become of No Child Left Behind? Thirteen years after its enactment, is there any proof that No Child Left Behind actually works? Why Do Music Students Have Higher SAT Scores? 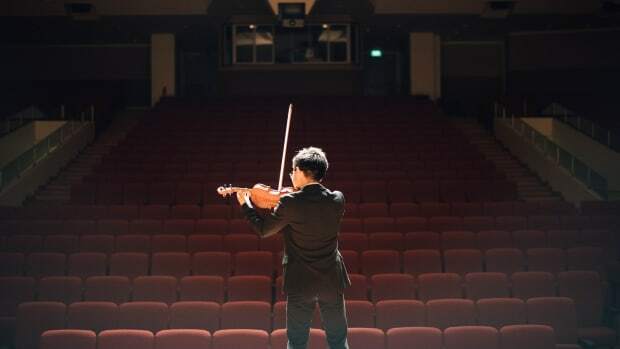 New research suggests the reason has more to do with the sort of student who decides to study music than any brain-boosting benefits of lessons. No Child Left Behind Is Gone, but Will It Be Back? Melissa Tooley challenges the narrative of why No Child Left Behind was left—well, you get the idea. New research presents the best evidence yet that taking arts classes benefits kids academically.